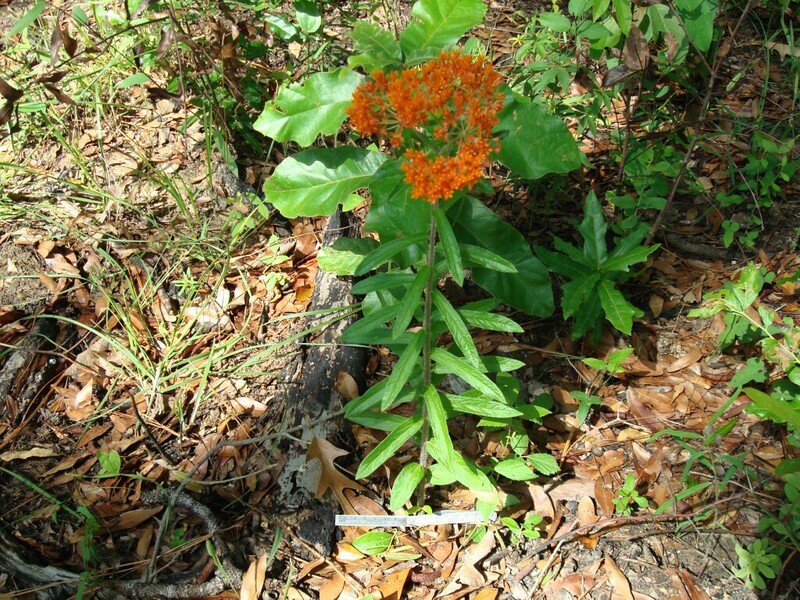 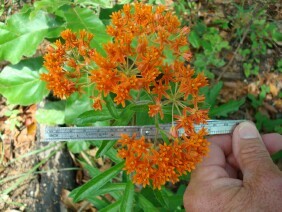 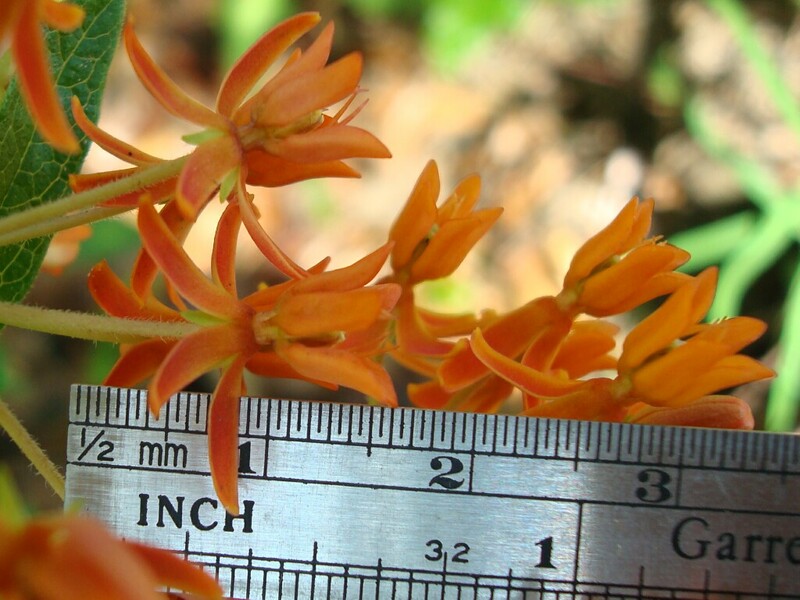 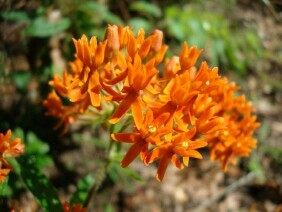 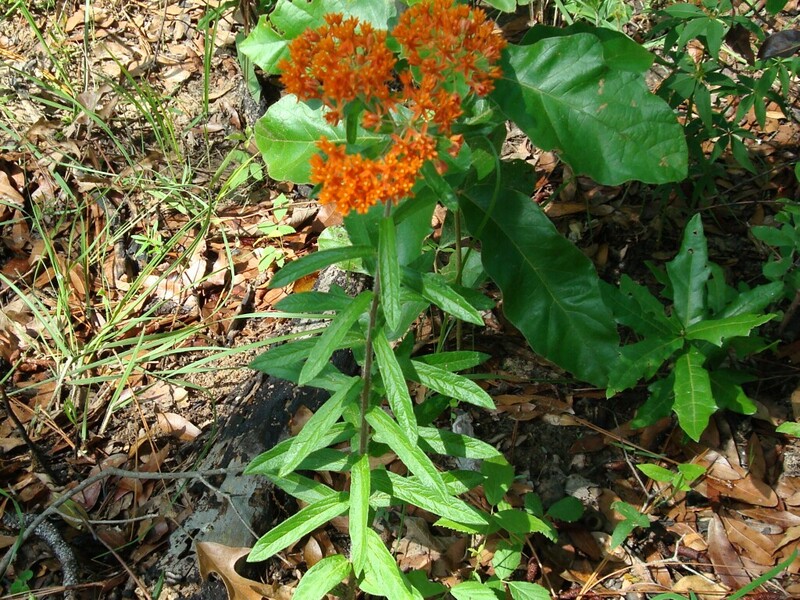 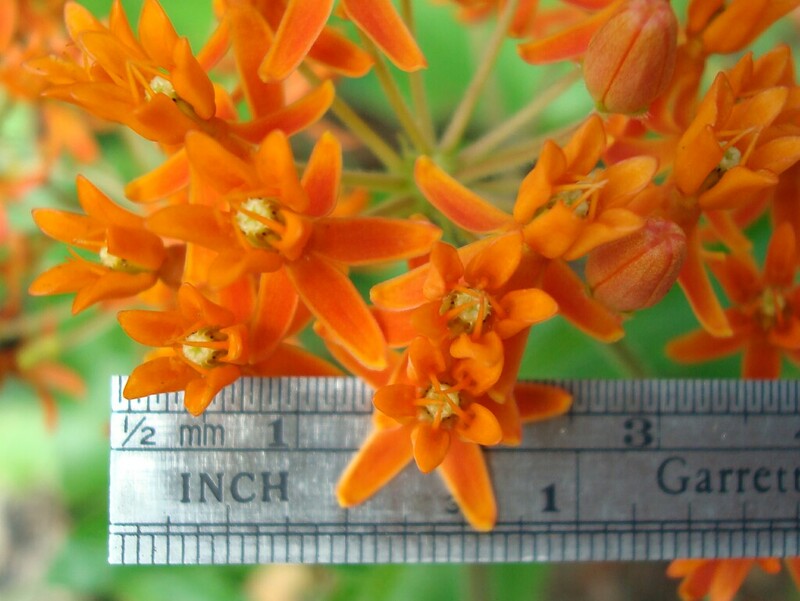 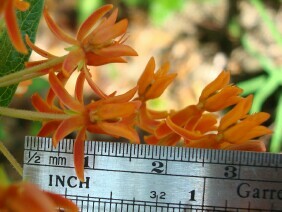 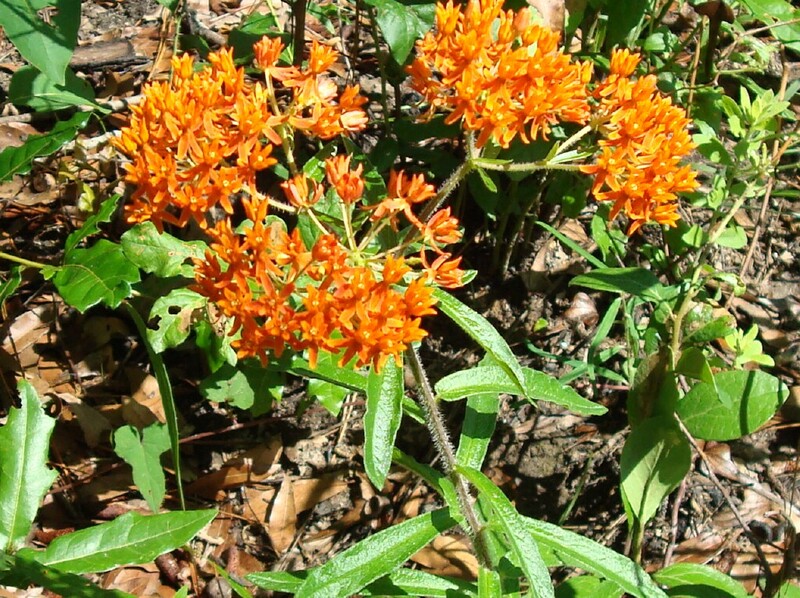 Butterfly Milkweed is also known as Butterflyweed, Orange Milkweed and Pleurisy Root. 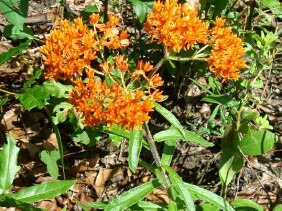 As the first two names indicate, it is atractive to butterflies; I have not observed that it is more so than other flowers. 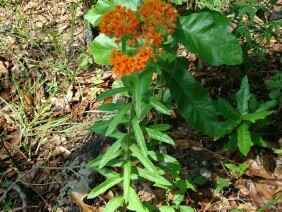 The last name refers to its medicinal use. 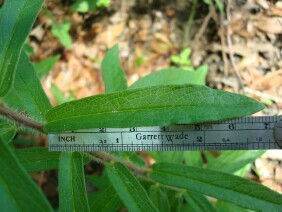 This plant was photographed at Historic Blakeley State Park, in Baldwin County, Alabama, in mid May.